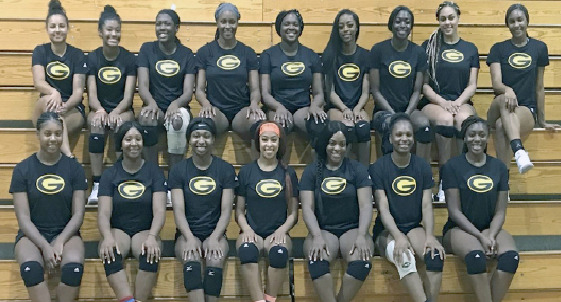 The Grambling State Tigers (11-24, overall) fought hard for four sets but it was not enough for them to come out victorious. 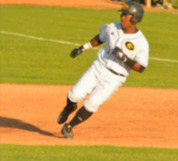 GSU fell short 3-1, in the 2018 Southwestern Athletic Conference (SWAC) Tournament to Southern University, at R.W. Harrison HPER Complex on the campus of Mississippi Valley State University. The Tigers fell 25-18, in the opening set before bouncing back with a 27-25 victory in the second set. The Jaguars came out victorious in the third set, 25-23, and claimed the match with a 25-23 fourth-set victory. 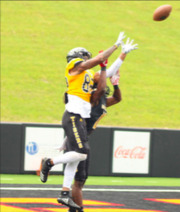 Grambling State finished with 42 kills, 30 errors and 158 total attacks. The Lady Tigers recorded 66 digs, 41 assists and six service aces. GSU went 4-9 in four-set matches this season. Chasity Nicks led the Tigers on offense with 13 kills while Keverion Ward added 11 kills and 10 digs. L’Muriell Thrower dished out 20 assists and 12 digs for the double-double. 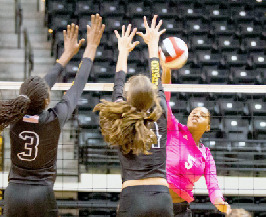 Defensively, Talicia Lang led the charge with 14 digs, while Erineka Mollere added 12 digs. Paige Hall finished with 17 kills while Shelby Jolly registered 14 to pace Southern (14-16). 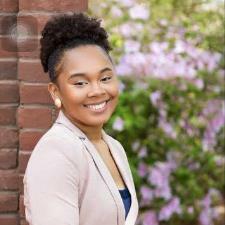 Defensively, Bailey Jefferson led the Jaguars with a match-high 27 digs, while Brianna Hawkins chipped in with 13 digs. 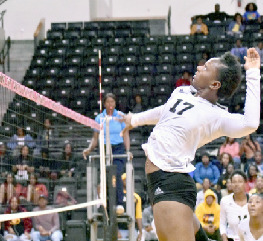 The win allows Southern to advance to the SWAC semifinal game to face the winner between Alabama State vs. Prairie View A&M match.